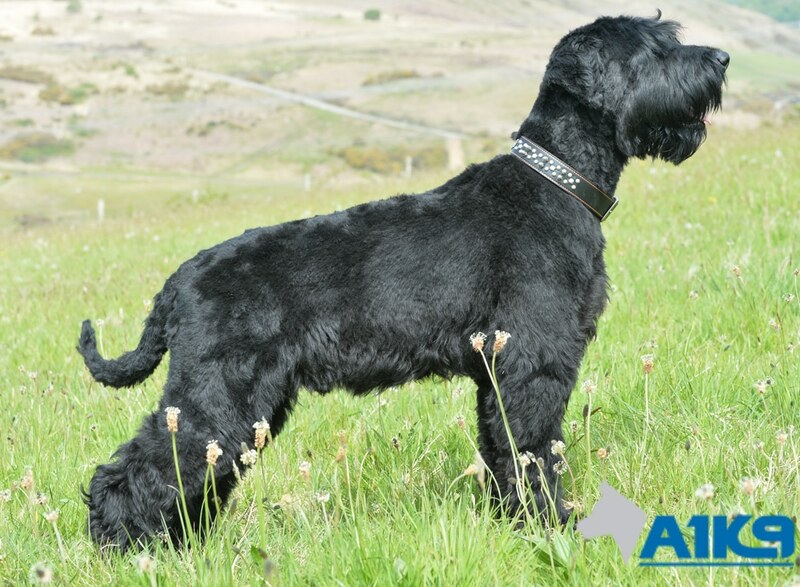 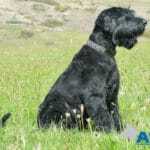 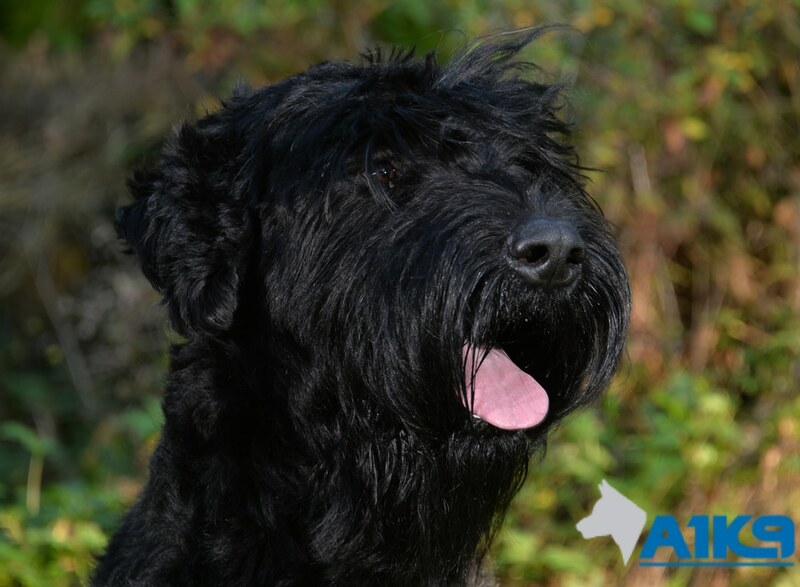 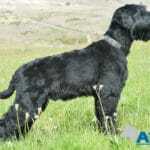 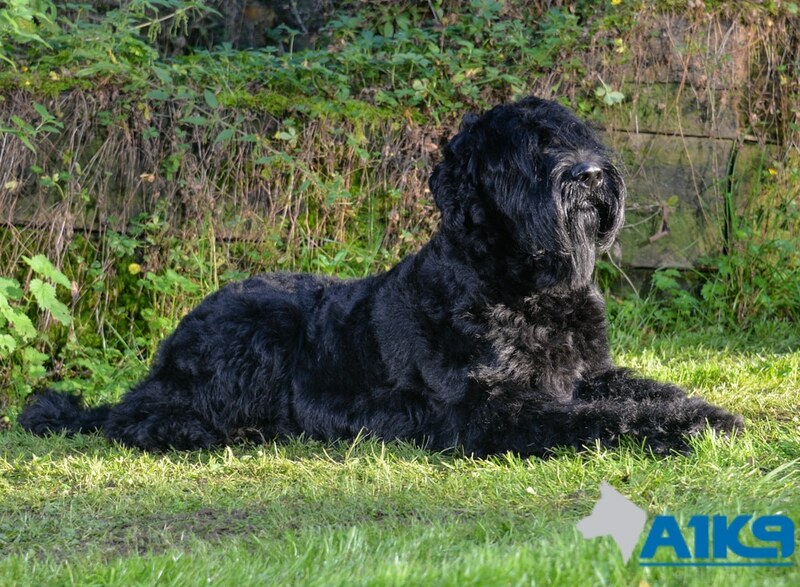 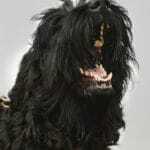 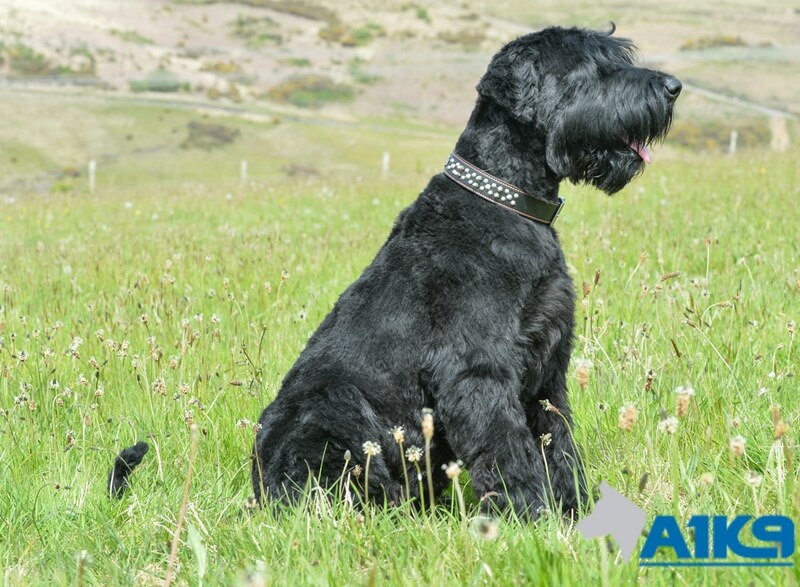 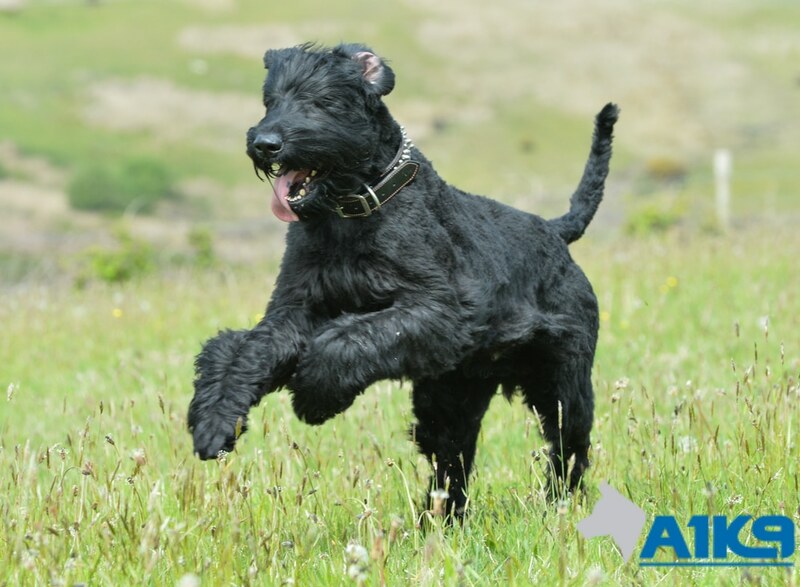 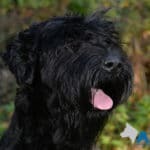 A1K9 Bert, one of the Giant Schnauzers we have trained as a family protection dog has now finished his extensive training and left us to take up residence in Jersey with a client who previously had a trained Tervuren from us who died aged 14. 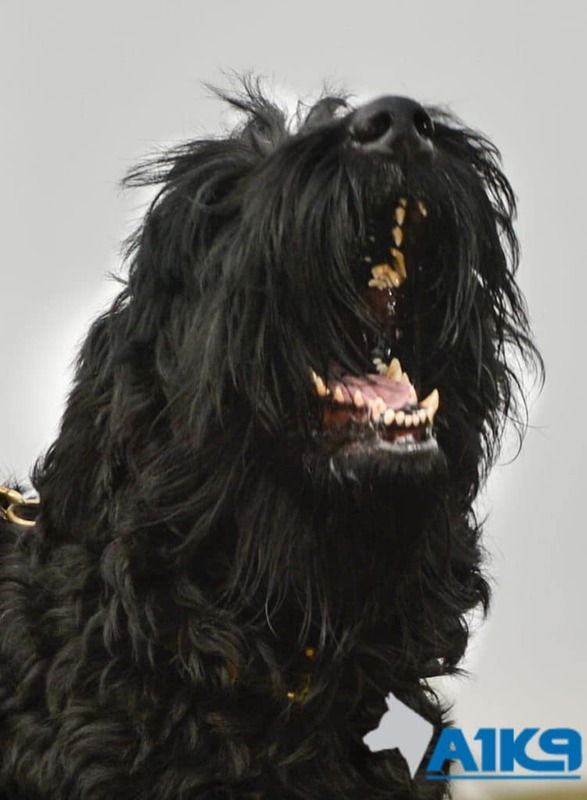 They wanted something that was capable of defending them when required but like their last dog had a cute and cuddly look, rather than a dog that had the stereotypical guard / protection dog look. 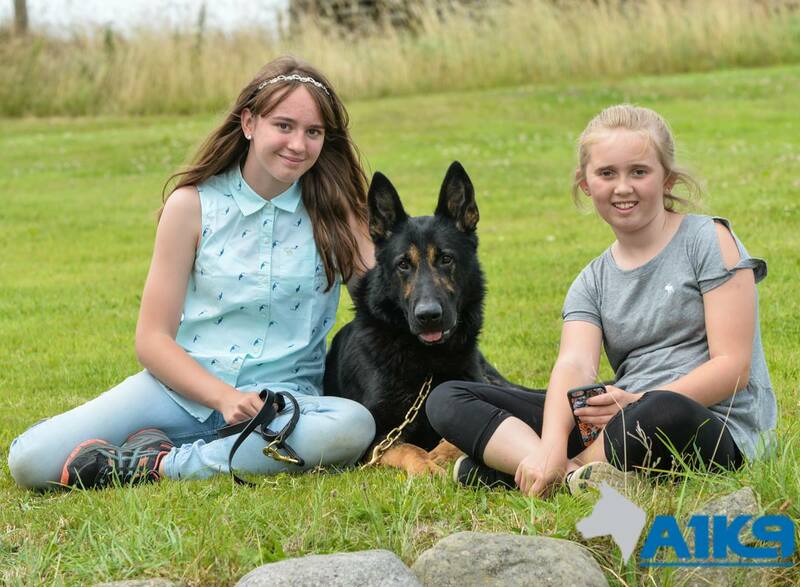 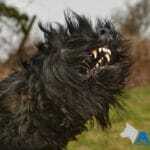 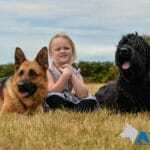 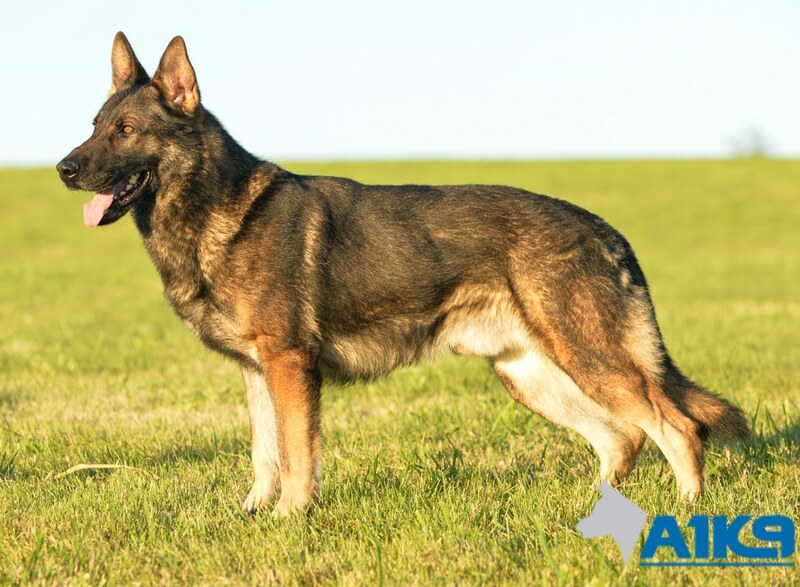 Bert fitted the requirement well as he could certainly be described as a wolf in sheep’s clothing when it comes to his protection work, yet he is happiest when chilling out with the family and being number one pet. 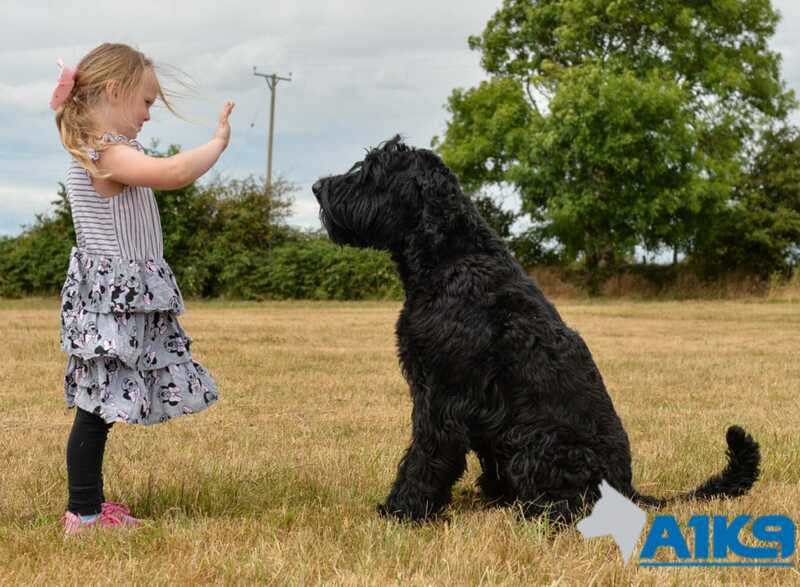 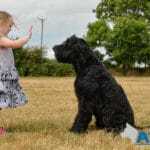 When training Bert and taking him out and about, he always drew lots of attention because of his sheer size and calm nature and he really enjoyed receiving copious amounts of fuss from those who he met on his travels, whether they be adults or kids. 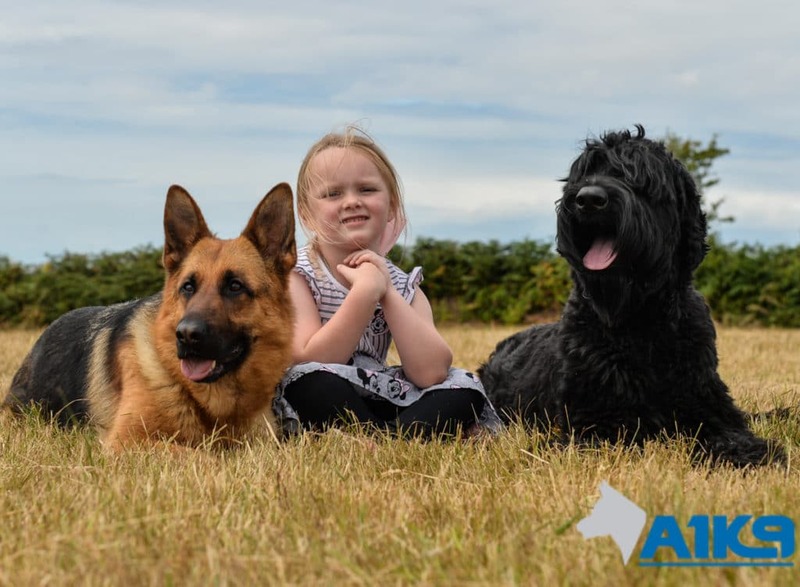 This is one of the reasons I suggested him to his now owners, as he loves playing with other dogs and does not mind whether they are big or small as long as they are up for a game, and Jersey has to be the place to live if you are a dog as there are always plenty being exercised on the beaches there. 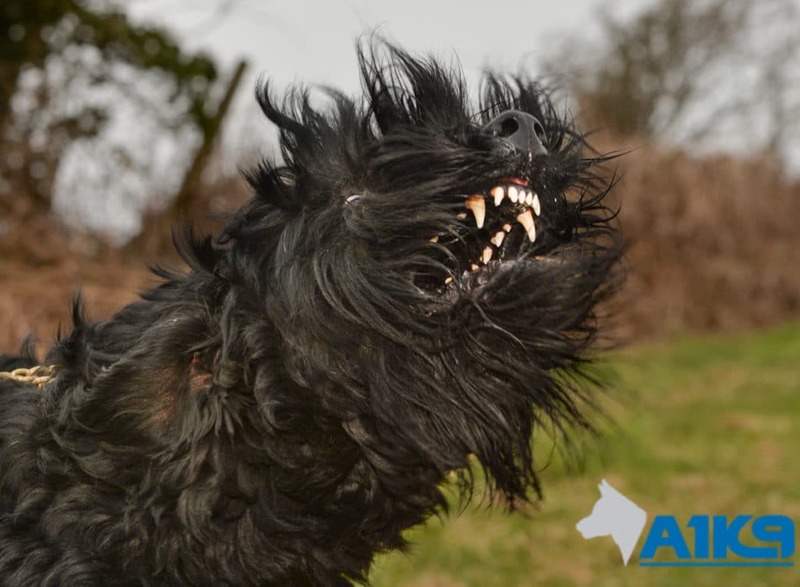 Bert’s willingness to meet and interact with people and other dogs, coupled with his non threatening appearance will certainly prove a big plus point in Jersey where there is still a close knit community and yet his owners will still have the peace of mind knowing that if required, at a moments notice this cute bundle of fluff can become a proper man stopper.